You can fill out an application to receive notifications on available "Lisse Design Keratin Therapy Maintenance Shampoo". In stock more 10 350 pc. 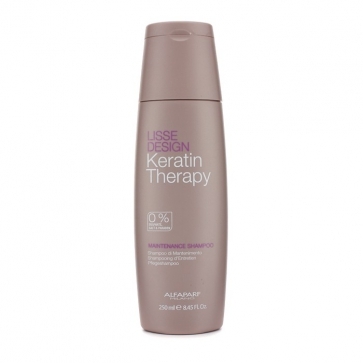 Helps preserve & prolong the effects obtained with the Lisse Design Keratin Therapy treatment. 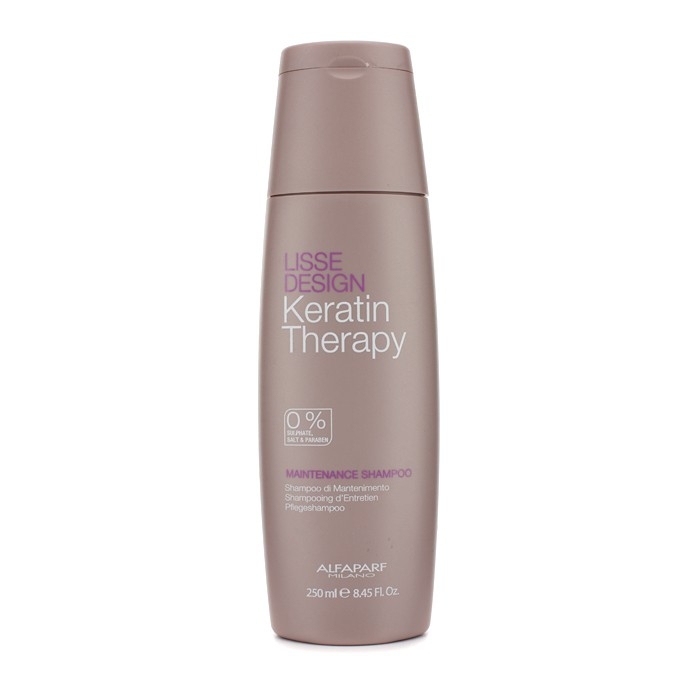 Contains Hydrolyzed Keratin Complex & quaternized Collagen that offers long-lasting results. Blended with an effective emollient Babassu Oil, a precious oil from the Amazon. Leaves hair supple, sleek, lustrous & manageable. Free of parabens & formaldehyde.